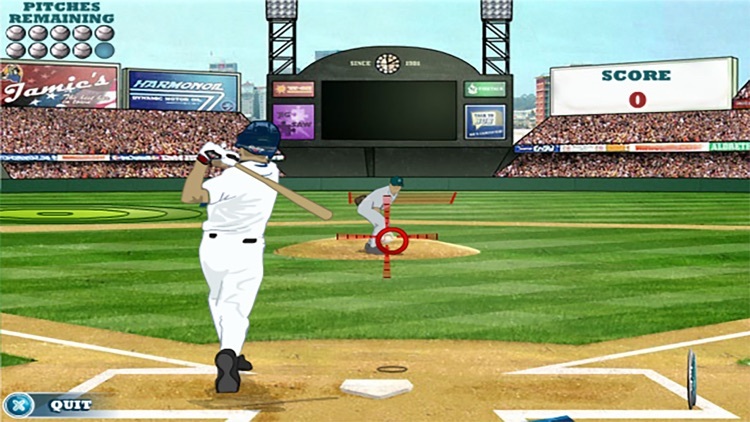 Baseball is a methodical sport with strategy on every pitch. 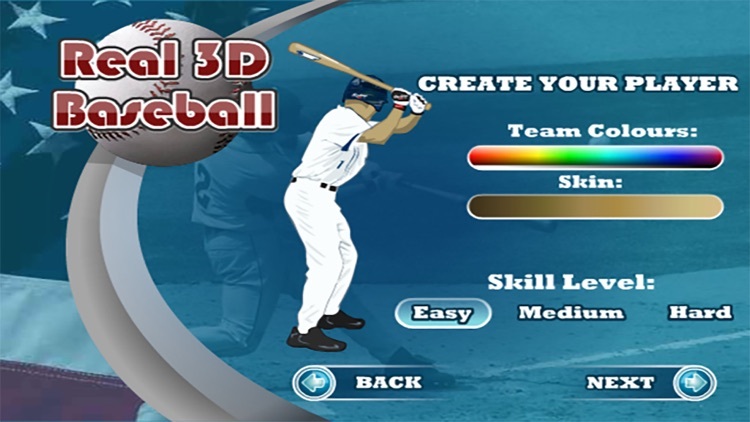 Simulation baseball games try to replicate the on the field baseball strategy to emphasize each pitch and swing. 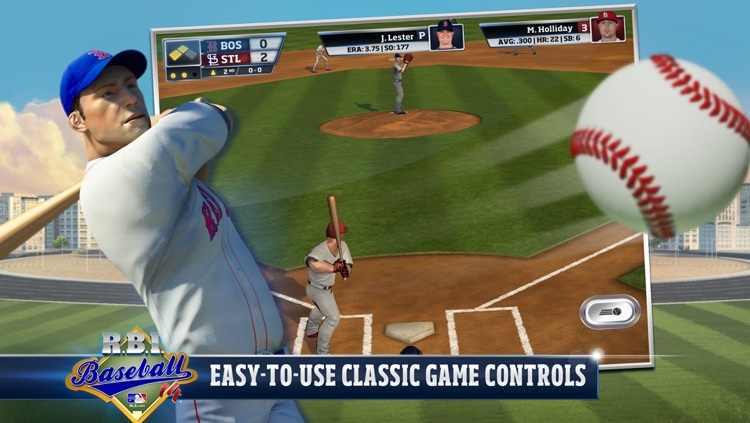 You will need to locate your pitches, swing at the right time and in the right place, and control normal speed nine inning games. 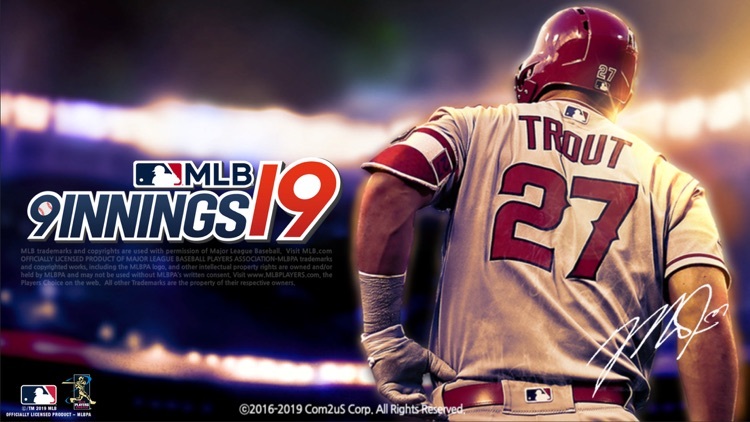 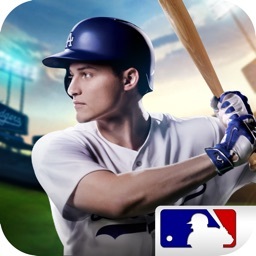 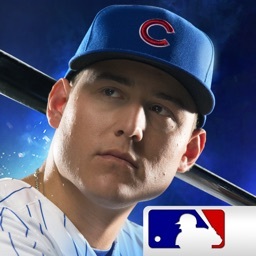 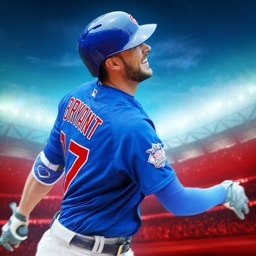 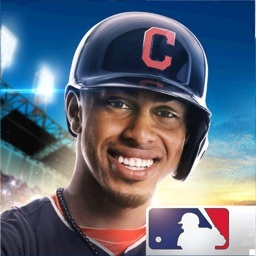 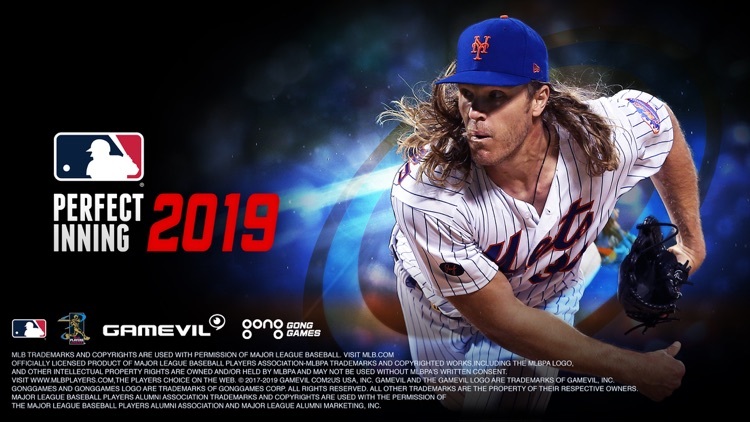 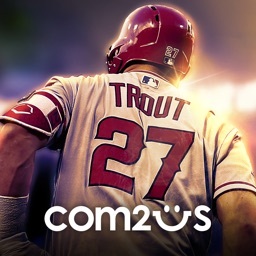 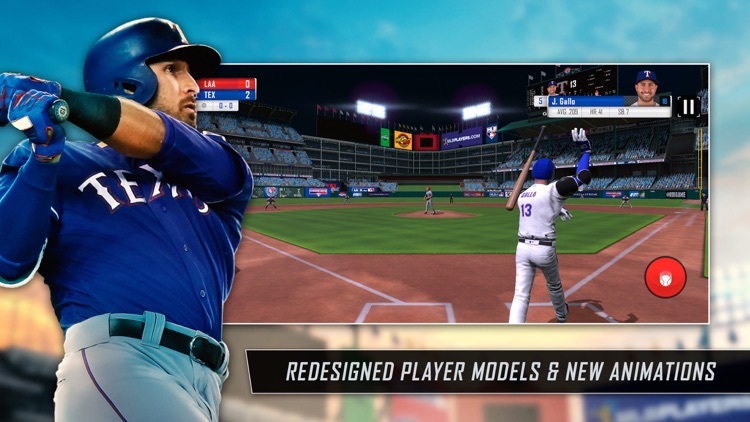 MLB Tap Sports Baseball 2017 umfasst nun die offiziellen MLB-Teams und MLBPA-Spieler. 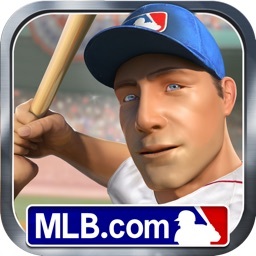 Spiel Major League Baseball rund um die Uhr. 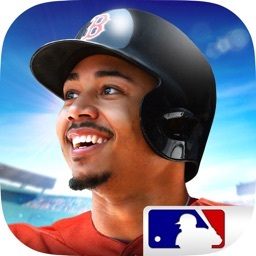 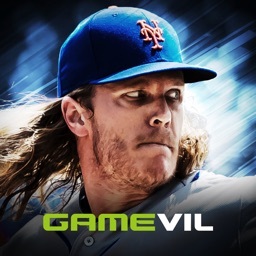 • Spiele mit offiziellen Teams und Spielern aus dem Major League Baseball. 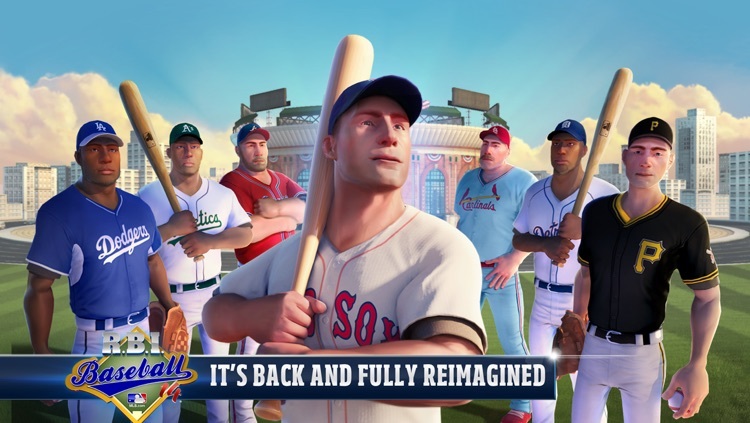 • Jederzeit und überall – tippe, um mit der einfachen 1-Touch-Steuerung den Schläger zu schwingen. 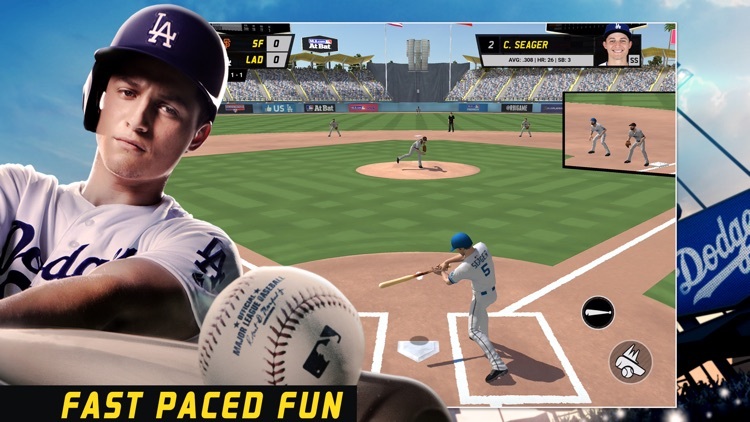 • Die verbesserte Grafik haucht dem Major League Baseball Leben ein. 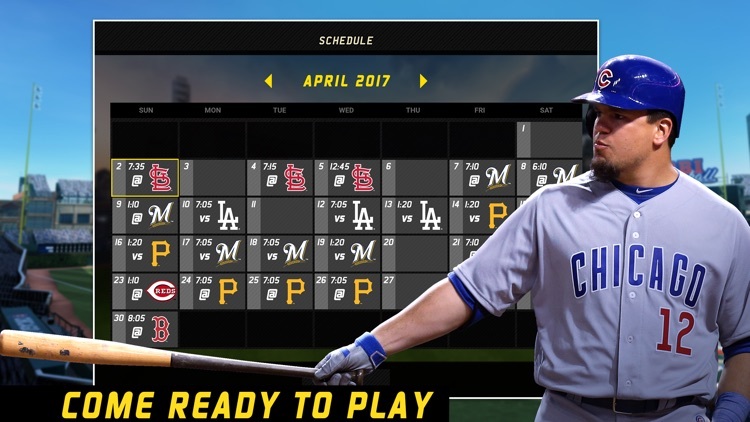 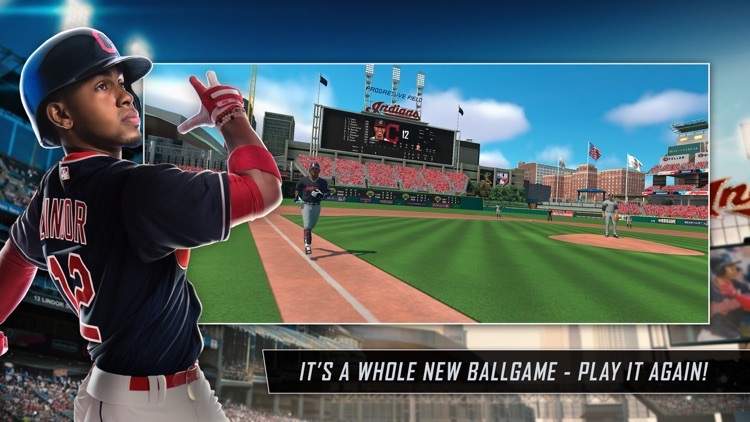 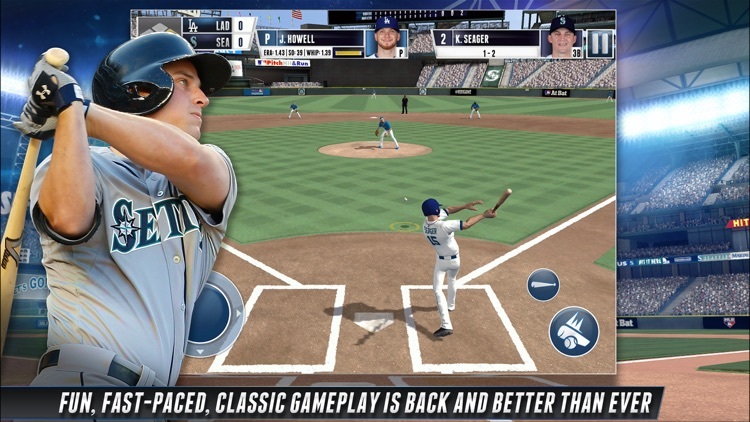 The authentic baseball simulation game returns for a new season. 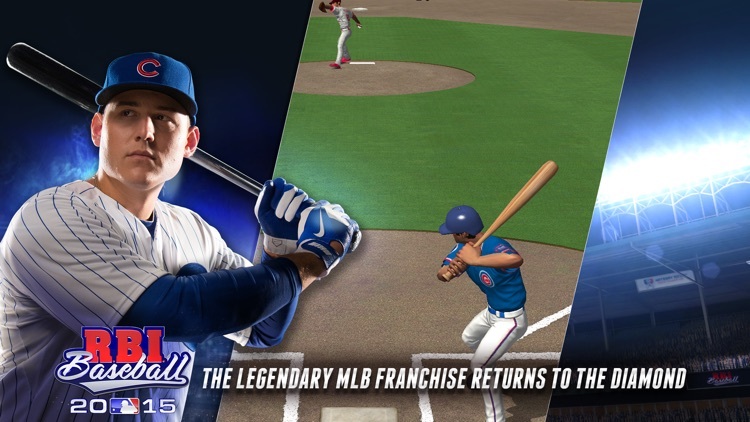 This edition features the long anticipated franchise mode to control your favorite club over multiple seasons. 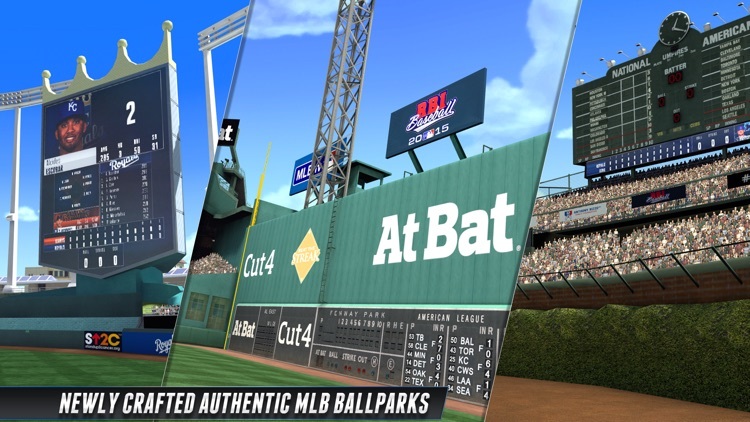 There are plenty of other enhancements including to the player and stadium models. 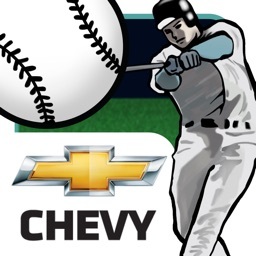 Swing for the fences with Chevy Baseball! 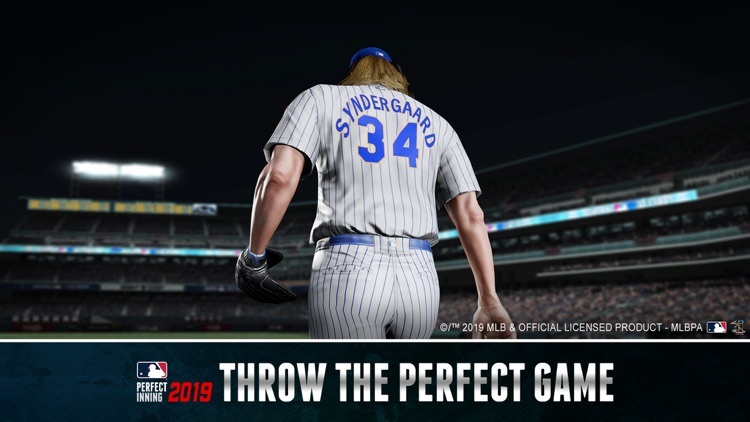 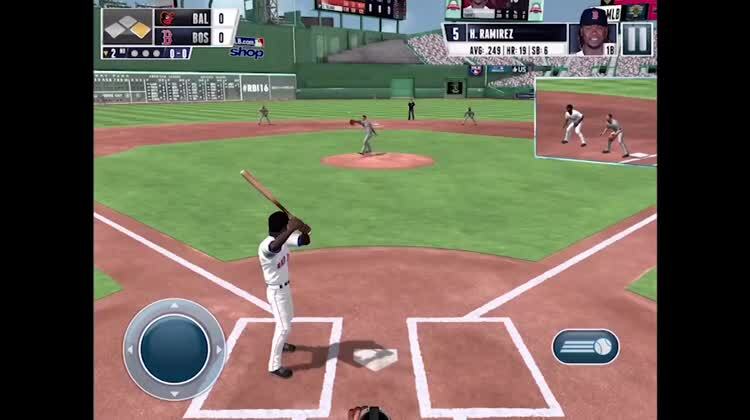 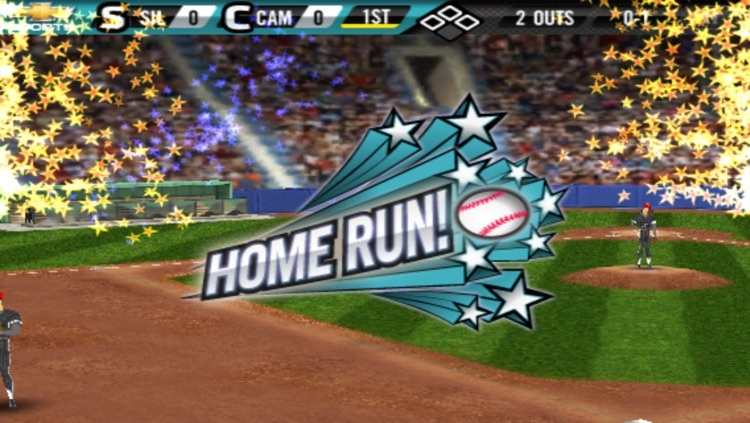 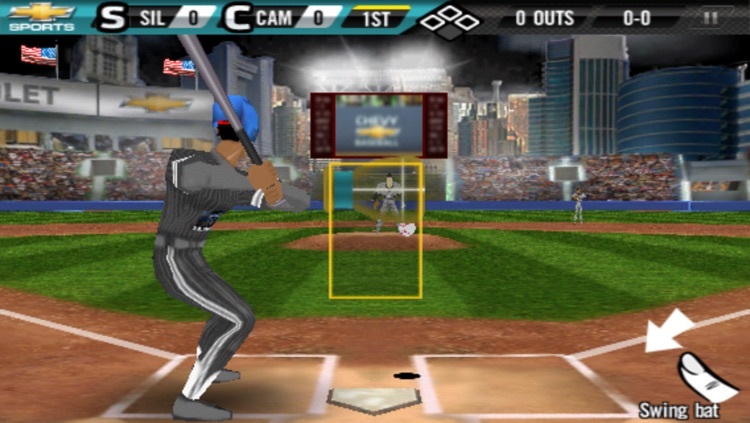 Play as either the Camaros or the Silverados in this free, 3-D baseball simulation game that brings the excitement of America’s favorite pastime to the palm of your hand. 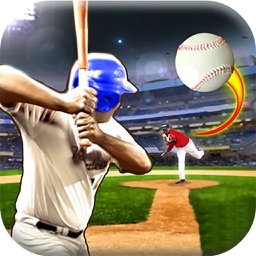 A real, easy and unique baseball training experience game. 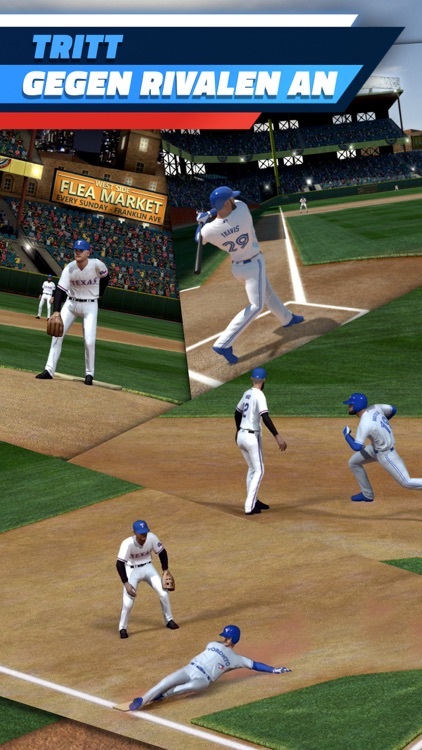 Learn how to improve your hittings,and baserunning training exercises.